Amazing Thanks guys, hired for my daughters birthday arrived early enough, everything went smoothly will definitely recommend. Really good price. Great service would recommend to anyone for parties and other events will be back. 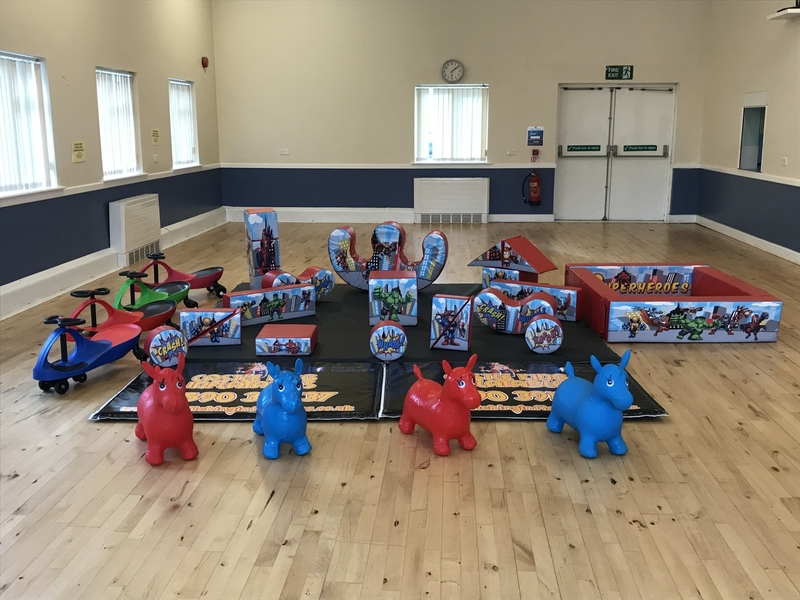 One of newest members of our soft play packages, perfect for the little boys who like to save the world!